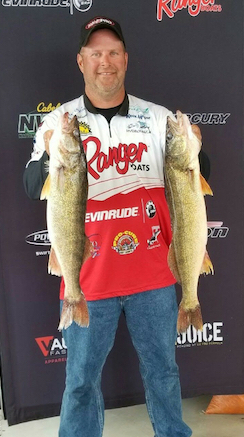 We're talking big walleye this month on the Off Shore Tackle Podcast. First, tournament angler Mike Defibaugh describes how he's has three top ten finishes in the NWT. Mike tells us how he found big fish on Lake Erie, Saginaw Bay and Lake Winnebago.